The EnergyCell® RE High Capacity battery family offers an ideal solution for large applications requiring the use of Valve Regulated Lead Acid (VRLA) batteries. 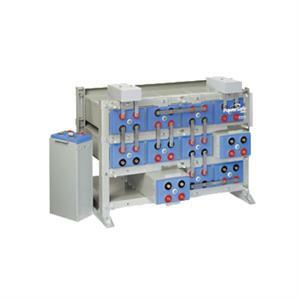 The EnergyCell RE High Capacity battery’s modular design concept with steel-can casing and its integral racking system provide a cost-effective battery system with a compact, quick and simple installation process. The EnergyCell RE High Capacity battery system’s cell design, with Absorbed Glass Mat (AGM) technology, incorporates thicker positive plates for longer battery life. The welded/epoxy dual-post sealed design provides the highest integrity battery casing in the industry: large copper posts design also enhances high rate performance. Cells are encased in the module’s dedicated protective steel can encases the cells to maintain constant, uniform compression for the life of the battery. The easy-to-assemble racking provides total flexibility for system configuration and allows fast, simple installation even in the most difficult locations. 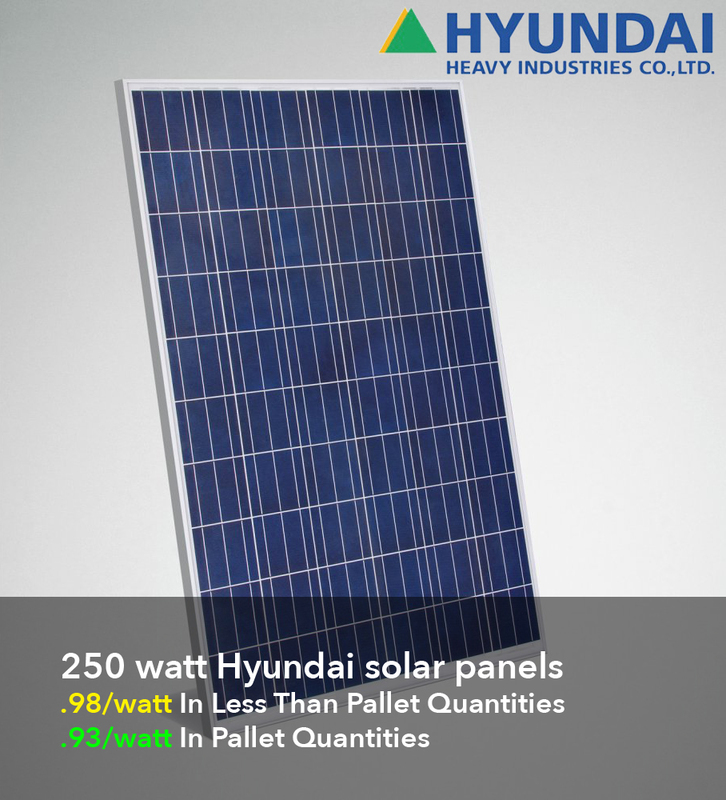 The EnergyCell RE High Capacity battery, with its optimized recombination chemistry and extra thick plates, has excellent performance, extended service life, and low maintenance requirements for grid-interactive and off-grid renewable energy and UPS applications. Dimensions Per Cell 24.5" x 6.5" x 8.4"